100 objects were selected for the trail, spread across the whole of the North of England, from Chester to Berwick-upon-Tweed, to represent the most influential artefacts held in museum collections. Only four from North Yorkshire made it onto the final list. Indeed, within the gallery are a number of everyday objects which have given archaeologists a remarkable insight into the everyday lives of York’s Viking residents, including shoes, brooches, combs and even a much-repaired frying pan. 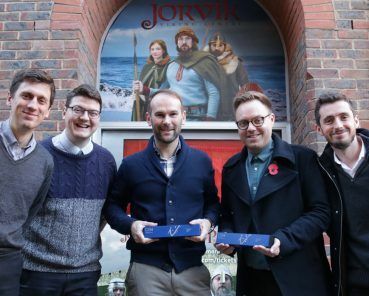 JORVIK Viking Centre was recently named ‘Best Visitor Attraction’ at the hotly-contested Visit York Tourism Awards following its £4 million re-build and re-imagining, which opened in April 2017. 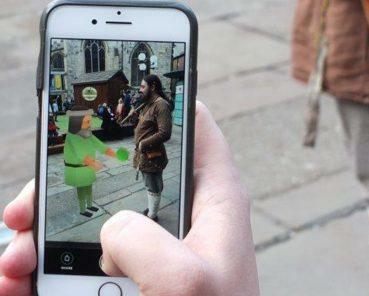 As well as encouraging visitors to explore a physical trail, a virtual museum has been set up as part of the Great Exhibition of the North to help visitors search by geographical location, theme or timeline. Virtual visitors can explore the museum at 100objectsnorth.co.uk. 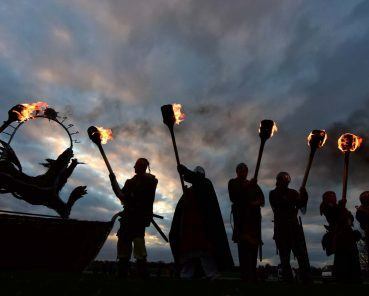 The Great Exhibition of the North, which is hosted in Newcastle/Gateshead, runs from 22 June to 9 September 2018.